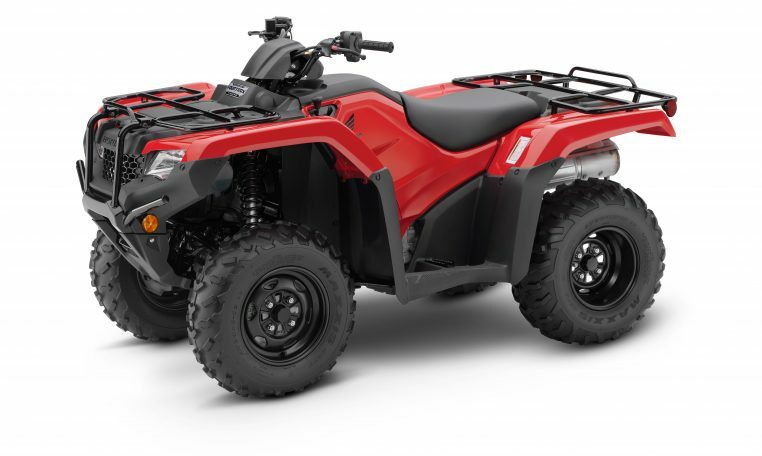 The Fourtrax 420 is built with all the quality, reliability and advanced features expected of a Honda ATV. The Fourtrax 420 is a true mid-size all-round ATV with class-leading power, performance and efficiency. 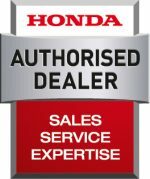 With its rugged next-generation styling, the Honda Fourtrax 420 offers exceptional pulling power, all-weather easy starts and quick acceleration, delivered by a fuel-injected, liquid-cooled 420cc engine. It also features a beefy 5-speed gearbox. For stopping power to match, dual front hydraulic disc brakes with disc covers incorporate patented built-in scrapers that remove mud and snow from inside the front wheel. Easy to maintain and handle, the Fourtrax 420 is fun to ride with all the reliability you would expect from a Honda ATV. The working day can bring many challenges. Five forward gears, including an ultra-low first – plus reverse – mean you’ve got plenty of pulling power. An automatic clutch with a low engagement point gives fast, easy shifts and excellent towing ability; true engine braking also helps maintain control. A Keihin fuel-injection system provides crisp performance and ensures trouble-free operation in cold conditions and changing altitudes. The large radiator and fan ensure optimal engine cooling under tough operating conditions. With dual discs and hydraulic calipers up front and a rear sealed mechanical drum brake there’s plenty of stopping power. An easy to use parking brake locks the Fourtrax 420 in position. The Fourtrax 420 also comes with independent rear suspension in some model versions*. An engine that’s always good for the job. The engine is longitudinally-mounted. With the crankshaft in line with the frame you get direct driveshaft alignment to the wheels, improved drivetrain efficiency and a low centre of gravity. And it’s a major contributor to great stability, handling and balance. All features you expect of a Honda ATV. For simple usability and a rewarding ride, this ATV sets the standard. Rugged frame and suspension provide up to 233mm of ground clearance. An Axle-mounted heavy-duty trailer hitch with 385kg towing capacity is installed as standard equipment, providing complete versatility. Independent double-wishbone front suspension with 185mm travel soaks up anything in the way – aiding rider comfort and all the while keeping steering precise. It’s Honda’s careful attention to detail that sets our ATVs apart from the rest. With reserve – allows you to go long distances without having to refill. Electric starting – plus an in-gear start facility – features auxiliary recoil and automatic internal-decompression system. Large 7.2-litre airbox and a washable/reusable foam air filter provide increased airflow to the engine, for increased performance and easy maintenance. Snorkel-type air-intake system is specially designed to resist water ingestion. Steel cargo racks front and rear haul loads of 30kg and 60kg respectively. Axle-mounted, heavy-duty trailer hitch with 385kg towing capacity. Unique floorboards allow the rider’s feet to grip the footrests while keeping away from mud and debris. Twin-headlights with 30-Watt bulbs feature multi-reflector lenses. Fuel Capacity (l) 14.7L, incl. 4.9L reserve. 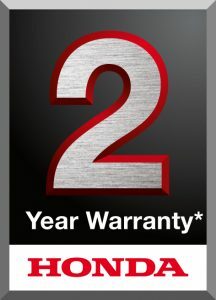 Our manufacturer’s warranty keeps you moving. 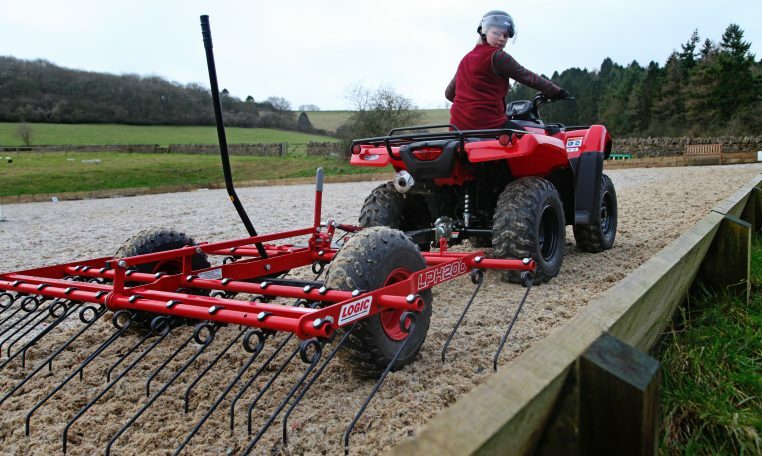 Whether you’re using it for farming, gamekeeping, forestry, equestrian or snowclearing, your Honda ATV will quickly become an essential part of your daily routine. You’ll rely on it in all weathers, on all terrain and for an amazingly wide range of jobs. So a problem with your new ATV is the last thing you’ll want, but with Honda’s reputation for reliability, it’s the last thing you can expect. That’s why we guarantee the build quality of our ATVs with an industry-leading manufacturer’s warranty. Address:Market Place Garage, Allendale, Hexham, Northumberland, NE47 9BD.